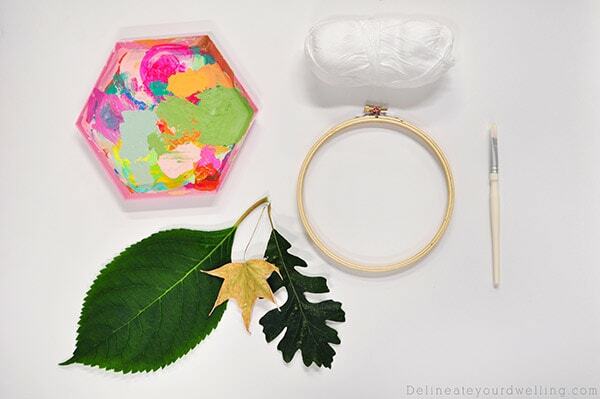 INSIDE : See how to create a fun colorful DIY Leaf Dream Catcher with collected leaves from your yard this Autumn season! 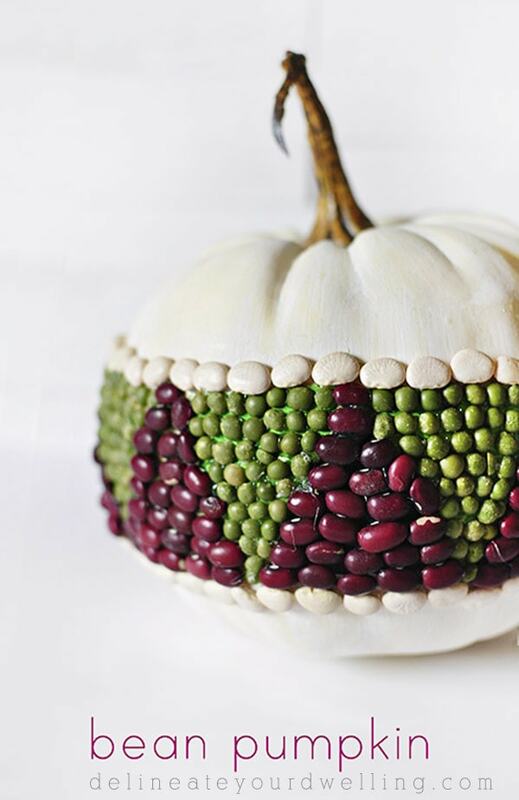 A fun craft for kids and adults alike. I love taking nature and adding a little “Amy” to it… or insert your own creative name – ha. 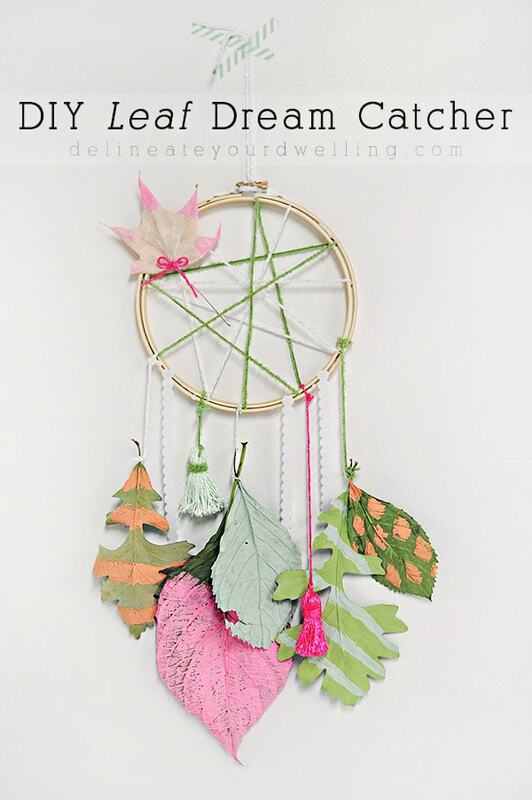 Did you see my Leaf Dream Catcher I shared at Land of Nod last week? With all the leaves outside just starting to fall to the ground, this was a great project to do with the kiddos! Because collecting leaves and then painting them is about the best thing ever. So go grab a scarf, a pail to collect leaves and take a walk in the neighborhood with your kids! 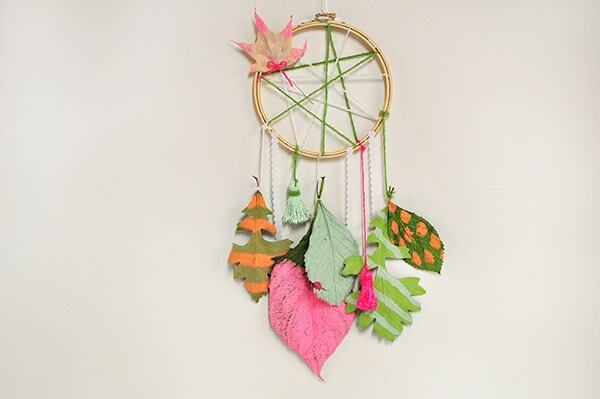 Check out the LEAF DREAM CATCHER supplies below. 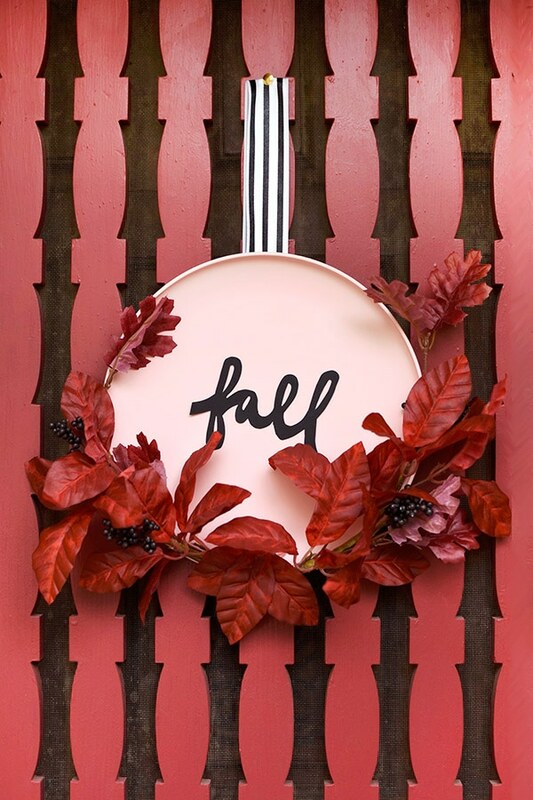 Plus, who doesn’t just love a good color blocked leaf! 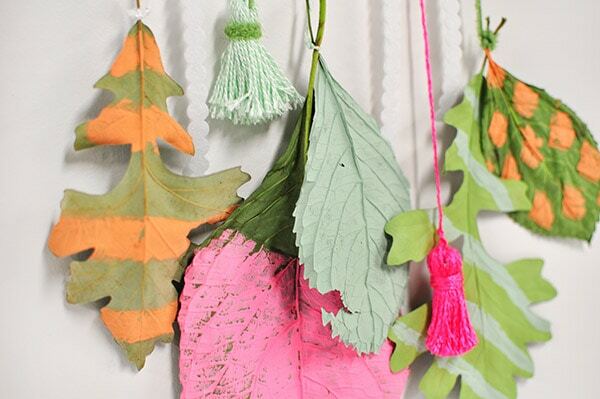 Stop by Land of Nod for the full Leaf Dream Catcher tutorial. You are so awesome and I so love your leaves dream-keeper. Your inspirations truly are remarkable and I bet your daughter loves doing things with you, who wouldn’t? 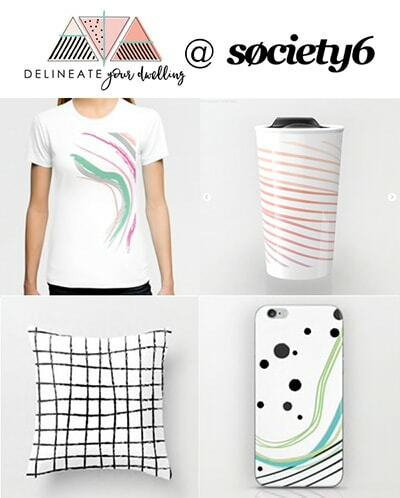 What a creative project you have, Amy! Are these leaves real? They’re so cute. Thanks! Yes, we collected the leaves in our neighborhood, pressed them flat and painted away! Love this idea for kiddos. Also, really digging the neon colors against the leaf’s colors! Thanks so much, Emily! 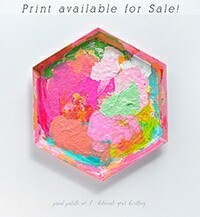 I had such fun creating this one and my daughter picked all the colors out.